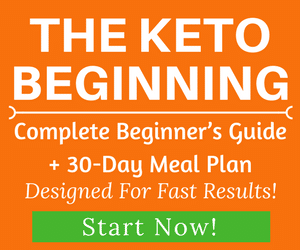 Nuts are a great addition to your ketogenic diet, but not all of them are low in carbs. In addition to providing you with lots of vitamins and minerals, antioxidants, fiber, and anti-inflammatory properties, walnuts are lower in carbs than most nuts, which means you can easily enjoy them on the ketogenic diet. Walnuts are also a great source of omega 3 fatty acids, which is one of the many reasons why walnuts are considered brain food. They have been shown to help decrease a number of diseases that range from diabetes to cancer. In this article, you’ll find the top health benefits of walnuts and how to fit them into your ketogenic plan. Gram for gram, walnuts are one of the healthiest foods you can eat. They are packed full of many vitamins and minerals, healthy omega 3 fatty acids, antioxidants, and fiber. They tend to be high in calories, which means you’ll want to keep your portion sizes in check if you are trying to eat lighter. Sticking with a handful or so of walnuts per serving will also help you keep your carbs down. As you can see, walnuts pack a powerful nutrient punch that is rare to find in a single food. These nutrients contribute to the nut’s proven health benefits. Here are some of the top benefits, backed by science. Ironically, walnuts resemble a brain, which makes it easy to remember that they support brain health. Research shows that walnuts are especially beneficial for keeping your brain healthy as you age. 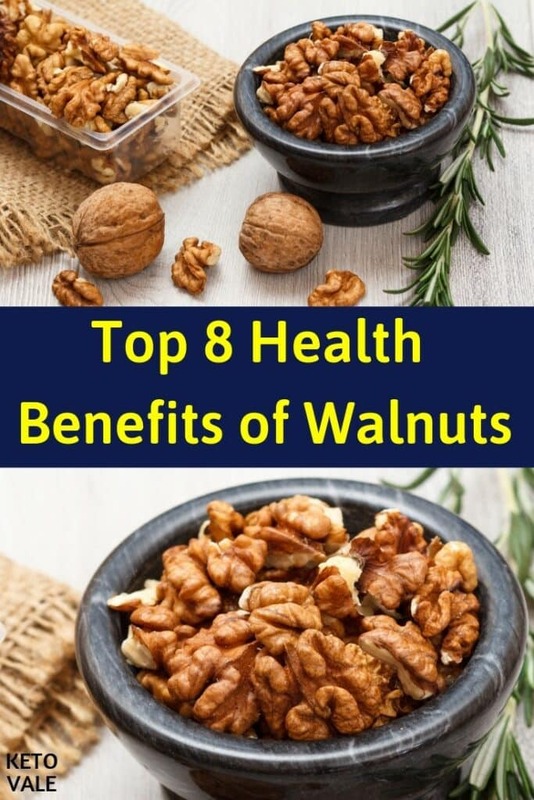 One study found that walnuts are high in several phytochemicals such as polyunsaturated fats and phenolic compounds that reduce the inflammatory load on brain cells, improve intraneurological signaling, enhance the removal of possible toxic proteins, and increase brain cell production (2). As you can imagine, greater brain cell production has numerous benefits, such as enhanced cognitive function. Interestingly, research shows that each nut has a unique impact on your brainwaves (3). For example, walnuts were found to have the greatest antioxidant concentration of all nuts, which explains their positive impact on brain wave bands (4). One study found that people who consumed walnuts at least one to three times a month had better cognitive function than those who only ate walnuts once a month or less (5). Walnuts may also be able to prevent the onset of age-related cognitive decline. According to one large study, participants who ate 15 percent of their energy from walnuts daily for two years had a 90 percent retention rate. They also saw positive changes in their blood pressure, adiposity, and brain magnetic resonance imaging (6). Thanks to their influence on the brain, walnuts may be able to help you eat less and lose weight. Research shows that walnuts activate an area in the brain that promotes fullness. One study found that people who ate a diet rich in walnuts for one week were less hungry the following week than people who did not eat walnuts (7). During the study, participants were shown pictures of highly-desirable foods such as desserts and hamburgers, neutral foods, and undesirable foods such as vegetables. Brain imaging showed that the group of participants who ate the walnuts had an increase in activity in a part of their brain responsible for cognitive control and salience when shown pictures of the highly desirable foods. Researchers believe this increase in brain activity will result in the walnut-fed group’s ability to make better food choices and eat less. Additionally, walnuts are high in healthy fats and fiber, which help keep you fuller for longer periods so that you eat fewer calories. LDL is the “bad” cholesterol that has been linked to various heart problems. Research shows that eating walnuts may be able to lower your LDL cholesterol, and it does so in a unique way. One study found that walnuts have a beneficial impact on your gut microbiome, which is the collection of the trillions of bacteria that are found in your digestive system. 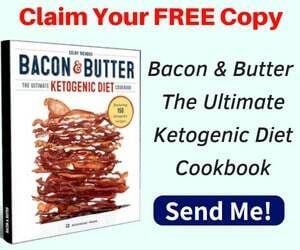 This influence over your gut has been linked to various health benefits, including lower LDL cholesterol levels (8). Researchers took 18 healthy men and women and fed them either a diet that consisted of 42 grams of walnuts for two to three weeks or no walnuts at all. Blood and stool samples were collected and results showed that the group who ate walnuts had an increase in three types of bacteria that reduced microbially derived, proinflammatory secondary bile acids and LDL cholesterol (9). This research is interesting because it shows that heart and inflammatory factors can be controlled by improving the health of your gut. One theory is that the high fiber content in walnuts, as well as the good omega 3 fats, helped grow the gut bacteria responsible for these health benefits. A larger, more recent study supported these claims when it found that walnuts may reduce the risk of stroke and coronary artery disease (10). 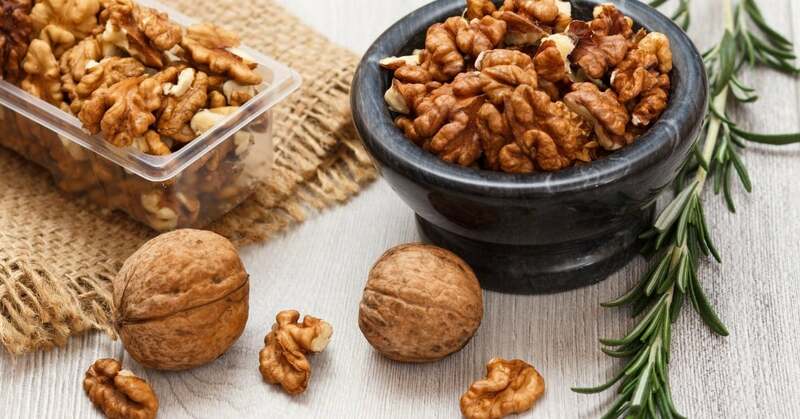 The authors of the study researched 26 different clinical trials that were conducted in 2018 and concluded that walnut-enriched diets reduced blood lipid levels, total cholesterol including LDL cholesterol, and triglyceride levels. The study authors also noted that eating the nuts resulted in lower cholesterol without adversely changing the participant’s weight. In other words, the subjects did not gain weight despite eating a calorie-rich food. Walnuts contain alpha-linolenic acid (ALA) and phytosterols, which may be responsible for its ability to suppress cancer in addition to its many other anti-inflammatory ingredients. One study found that extracts of walnut oil decreased proliferation of cells that are responsible for breast cancer in mice, as did ALA and certain phytosterols. This shows that walnuts possess multiple nutrients that may be able to help suppress cancer (11). According to the American Institute for Cancer Research, there are several human studies that indicate that eating walnuts can increase your antioxidant levels in the body, which helps decrease signs of DNA damage to ward off cancer (12). ALA or alpha-linolenic acid is a type of omega 3 fatty acid that has numerous health benefits, including keeping your brain healthy (13). It also has been shown to protect your heart, reduce cholesterol and high blood pressure, and ease asthma symptoms, among many other benefits (14). Research shows that walnuts contain more ALA than any other edible plant, which makes it a great addition to any diet when you want to keep your health in check (15). Thanks to their anti-inflammatory and fiber-rich properties, walnut consumption can help you reduce your risk of type 2 diabetes, according to one study (16). Researchers found that eating walnuts helps lower LDL cholesterol and improves blood vessel function, both of which are risk factors for developing diabetes. Additionally, although walnuts are high in calories, eating them did not make subjects gain weight, which is also a risk factor for diabetes. Although the study did not find that walnuts directly reduced blood sugar levels, the fiber in walnuts can help slow blood glucose dumping, which helps stabilize your blood sugar levels and prevents spikes (17). Despite being high in calories, research shows that eating walnuts does not make you gain weight. In fact, it can help you lose weight. One study found that the daily ingestion of 56 grams of walnuts improves endothelial function in overweight adults who have excessive stomach fat (18). This is good news if you’re looking to add walnuts to your diet but worry about the possible effect on your total calorie intake. 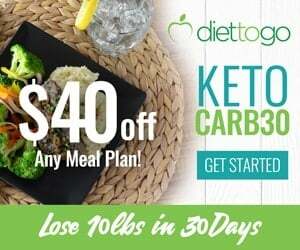 Additionally, eating high fiber foods that are also high in healthy fats can help reduce your overall calorie intake because they are very satisfying. This means you’ll be less likely to reach for snack foods more often to help control your weight. Inflammation might not seem like something you need to worry about, but many health experts believe it’s the underlying cause of all diseases. You can suffer from inflammation without even knowing it. For example, if you feel stressed all the time, have skin problems, digestive upset, headaches, or sleeping problems, these could all be signs of inflammation in the body. Walnuts contain several properties that combat inflammation. Specifically, one study stated that the ALA in walnuts was particularly beneficial for reducing inflammatory markers in the body, such as (19). Other beneficial compounds in walnuts that may help reduce inflammation include fiber, antioxidants, vitamins and minerals, and the amino acid arginine. 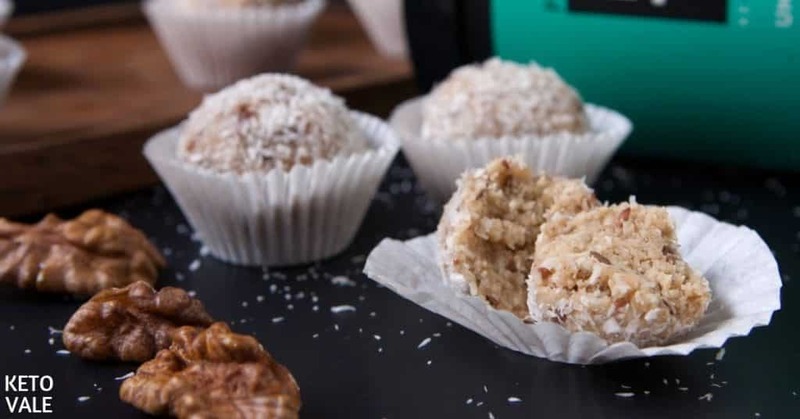 Walnuts are lower in carbs than other nuts and it’s okay to add to your keto shopping list. However, you’ll still need to watch your intake and control your portion. 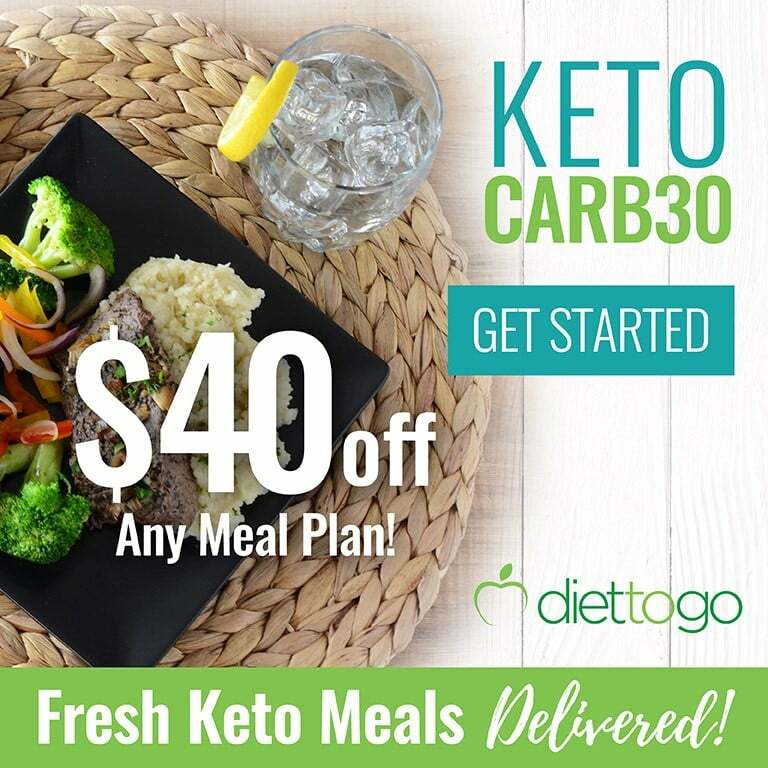 A 100-gram serving contains seven grams of net carbs, which is a bit high for someone on the ketogenic diet. However, as long as you limit your intake to a handful or less per serving, you should not have to worry. 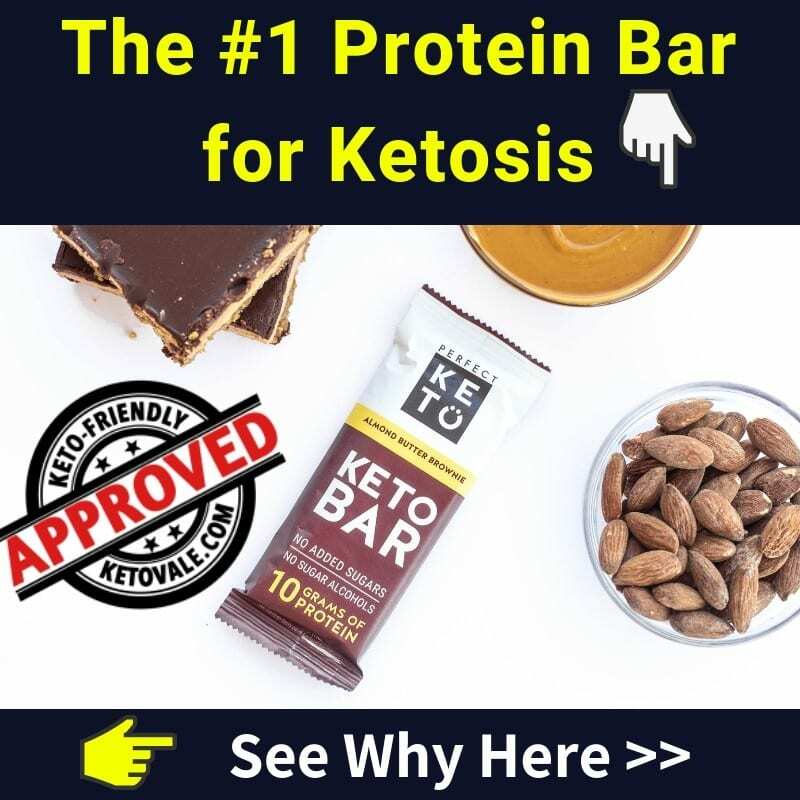 Most people eat walnuts raw as a keto snack because they are portable and easy to pack with you. We recommend keeping raw walnuts with you throughout the day to snack on when hunger strikes. Put some in your drawer at work, carry some in your purse or gym bag, or keep some in your car. They are also great when added to salads. Try making a steak salad with walnuts and blue cheese. Top with olive oil and lemon juice. You can incorporate walnut butter into your diet, but be sure not to use too much. A tablespoon of walnut butter in your smoothie is a great addition. The healthy fats in walnuts will help you absorb the nutrients of a green kale or spinach smoothie. Walnut butter can also be used to help thicken your sauces and dips in place of flour or cornstarch. Gram for gram, walnuts are one of the most nutrient-dense foods on the planet. They contain lots of vitamins, minerals, antioxidants, fiber, antioxidants, and more to help reduce your risk of chronic disease and help you lose weight. Research shows that walnuts are especially beneficial for keeping your heart and brain healthy during your later years in life. Although they are lower in carbs than most nuts, walnut still contains about seven grams of carbs per 100-gram serving. 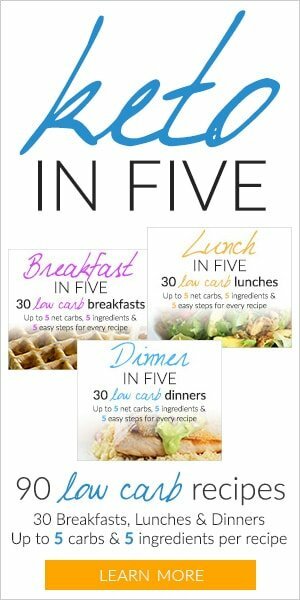 This means that you’ll need to limit your intake if you’re counting your carbs. Nuts are easy to eat a lot of in one sitting. We recommend portioning out your walnuts before eating them. Carry some with you throughout the day to snack on when hunger strikes or add some to salads along with cheese and your choice of meat.